One activity that takes place during the training program is international night. On this night, students from different countries prepare a native dish. This year during international night, students enjoyed a diverse meal of foods from Haiti, the Congo, Honduras, Bolivia and the Philippines. This was one of my favorite nights in training so far. It was a wonderful evening that I wish everyone could experience one day. 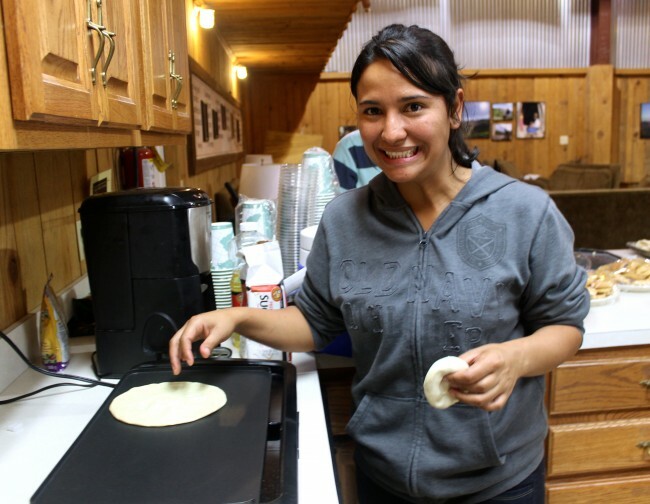 One evening, international participants cooked native dishes for everyone to sample. It was a great time to get to know one another better and to try new types of food! WOW 2013 starts May 26! 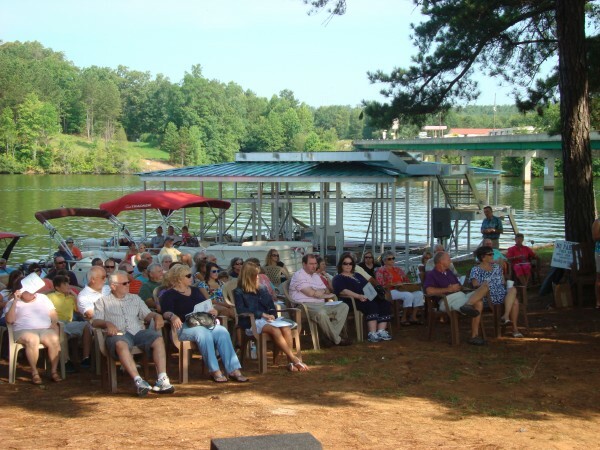 Each summer, SIFAT sponsors a casual worship services at Lakeside Marina on Lake Wedowee. Different speakers and musicians – most from the local area – lead Worship on the Water (WOW) under the pine trees. As WOW’s motto says, “Come by boat, come by car, come as you are!” Memorial Day Weekend kicks off the summer season. Services continue each Sunday at 9 a.m. through Labor Day Weekend. We’ll see you there! 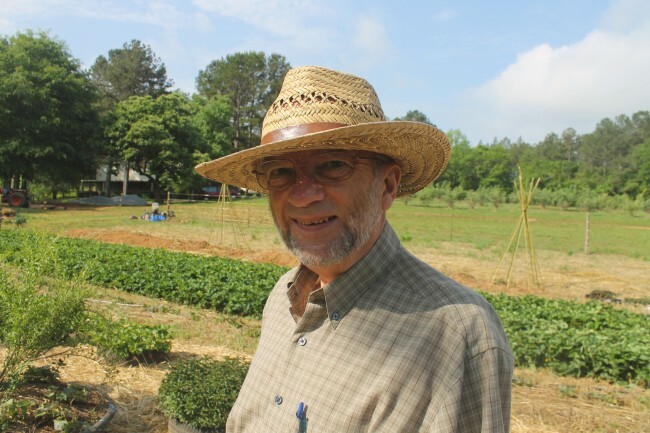 Dr. Martin Price, founder of ECHO, came to speak with us about urban gardening, agricultural options for small farmers and managing a nonprofit. Martin and his wife, Bonnie, drove from Florida to educate us on these pressing topics. Dr. Martin Price, founder of ECHO, taught us about urban gardening, agricultural options for small farmers and managing a nonprofit. 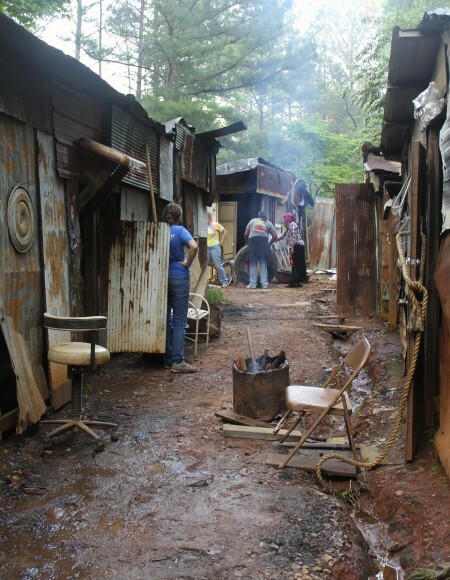 One night during our first week of training, all the participants travel down the red dirt road to Ken and Sarah Corson’s house. SIFAT co-founders Ken and Sarah open their home to the students at SIFAT to enjoy a meal together and allow time to share stories and good company. After dinner, the students have the chance to get up and perform their talents and share cultural stories. 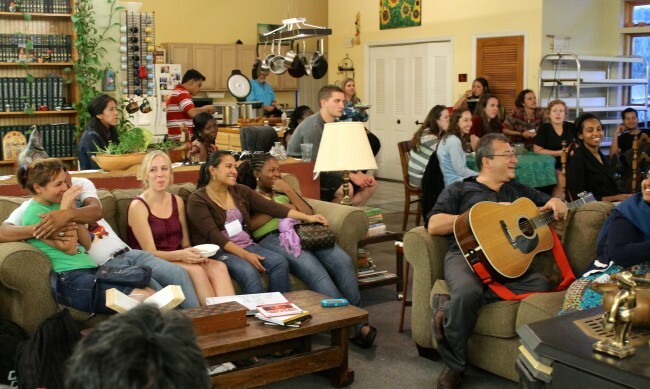 Ken and Sarah Corson opened their home to the Field Study students for dinner and an evening of cultural exchange. Singing, stories and laughter ensued!